A monument, an office, a hotel, or even the houses becomes the talk of the town when it has a unique interior or designing. The uniqueness of the interior totally depends upon how creative the designer is. The interior designing is not just about having antiques or expensive paintings on display; it is about how everything in a room or a hall is set up because every piece of art and every decorative item have to be placed in such a way that they make a room or rooms looking a perfect paradise. To have a perfect touch at a place is the job of a highly creative interior designer who not only designs the art but also selects every detail of the interiors. The culture of getting the house, hotels, offices designed by the professionals is increasing day by day. From this perception, the profession of interior designing is flourishing and is one of the most profitable business these days. Interior designing is the study of creating, designing, decorating, maintaining and managing the arrangement of a particular place. This course is for those who are creative and skillful in managing the arrangements for an event, a house, or a hotel. These are the places where the first impression is must and to make sure that the first impression is good enough to attract people, clients usually seek some expert touch. There are many universities which provide the degree in interior design guiding the students to groom their talents and be a perfectionist in the field. The universities around the UK, USA, Australia, Canada, New Zealand are popular among students who want to pursue an interior designing course. Better guidance assures a better chance of getting success in what we aim for. The students should know about the career options available after successful completion of the degree and how to apply for the colleges along with the duration of the course. The eligibility for this course is that the student must have all the necessary documents and should have taken all the exams required by the particular university that they are applying to. The advantages are all about how comfortable job it is with endless earning opportunities. Plus the growth in the job prospects is also dynamic. The growing culture of perfect touch in the interiors has paved the way for new heights. The students can go for bachelors in interior designing for the detailed knowledge of the field. The universities in the USA, Australia are best in providing bachelors degree in the field. The students can make their basics strong by pursuing a bachelor's degree. The courses are BA in interior designing, BBA, B.Sc in interior designing, B.Com in the same is also available for students to make their career in the field of interior designing. The universities at foreign lands are best known for their master's degree courses. The students who are profoundly into making arrangements and handling events should do their masters in interior designing courses are MBA in interior designing or MSc in interior designing or MA in the same field. Some students want to continue the study of interior designing as a part-time degree usually goes for six months to 1 Year diploma programs. This is the easiest way of attaining a degree in the field. There are some universities which can provide certification in interior designing courses too, the University of Oxford has several certification courses for the students who want to keep it as an option for the future. 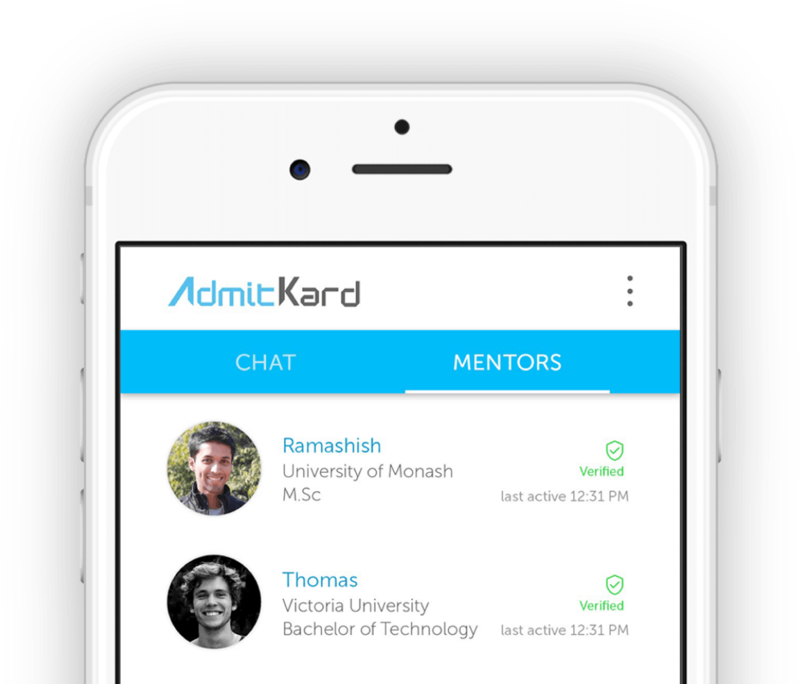 A proper application can drastically increase your chances of getting admission in the colleges. The students should be very careful while applying for masters, the proficiency in English and proper knowledge of the subject can make it easier to get admission in such universities. It should be understood that applying to foreign universities is the best way of molding one's career in a better way, so it is necessary to make the best out of the opportunity presented. The students from foreign universities are more intelligent, more creative, more sophisticated, and most likely to get better jobs in their future. Above are the top universities in the field of interior designing. They provide the best education and supports innovative causes. The above colleges have many degree programs for which the students have to enroll beforehand. The students should decide their career priorities before applying for the degree of interior designing. Whether he/she should opt bachelor or masters or diploma or certification course. The students should know about the career options available after the successful completion of the master's degree. Several companies are willing to hire the best agents who can fulfill their requirements for organizing events and conferences and to achieve goodwill in the global market. The universities mentioned are renowned for the expertise and the skilled teachers who not only teach the students but also guide them in moving ahead. This course is beneficial for those students who are creative and innovative and have broad imagination skills. The opportunities in the field of interior designing have no limits. Students can get placed in companies for any profile. Apart from the jobs, students usually prefer starting their ventures, they decor interiors privately for the companies. The business of interior designing has been growing day by day; there is always some events in every city; every town the business has a lot of profitability scope. The interior designers are always in demand for every small- big event almost every day, thus creating new opportunities every day. For a successful career, the students must understand the value of the time invested in the colleges; they should make the best out of it. The job openings in MNCs can be life-altering opportunity for the students; they can get to learn so much about the field. The students who completed their graduation and master’s degree can get hired in best places for the best profiles if the degree is obtained from the overseas universities. So this is probably the best career options for those who are creative and have a keen interest in organizing events.